Mailigen is a new generation of email marketing software. Create Send and Analyze your email campaigns. Increase sales, customer loyalty and brand awareness. 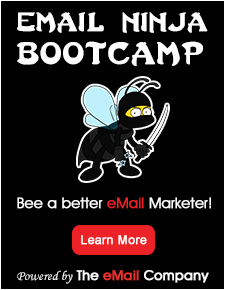 Build your email campaign on the fly – newsletters, product promotions, auto-responders. Include Web Sign Up forms in your website to build your lists.